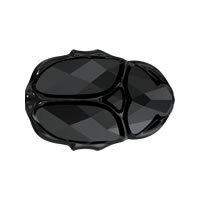 - It is not doubt that CRYSTALLIZED™ Elements Crystal jewelry is a perfect combination of exquisite cutting and sparkling colors. Most of it besides CRYSTALLIZED™ Elements #81982 becharmed pavé zebra bead is the super star in crystal empire! 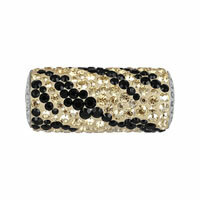 Welcome to browse and order some CRYSTALLIZED™ Elements #81982 becharmed pavé zebra beads at Gets.com.